Charles “Chuck” Jensen passed away peacefully on November 14, 2018 at the age of 69 from congestive heart failure. He was surrounded by his daughter and his niece at Baker-Katz Skilled Nursing and Rehabilitation Center in Haverhill, MA. Chuck was born on September 6, 1949 in Brookings, SD. He resided in Essex Junction, VT for 15 years before moving back to MA two years ago. He is predeceased by his father, Lyle C. Jensen Sr., his mother, Lorraine H. (Deschene) Jensen and his brother, Lyle C. Jensen Jr. He is survived by his daughter Heather Monti and her husband Keith Monti, his son Michael Jensen and his niece Jennifer Jensen Fox. He is also survived by three grandchildren, Dylan, Myriah and Savannah Monti, his aunt Theresa Jensen, his uncles John Jensen and Robert Walker and many cousins including Melanie Equi, Hans Jensen and Mark Jensen. Chuck grew up in Rowley, MA and was a high school graduate of Newburyport High. He raised his family in Ipswich, MA and he worked at New England Alive with his brother and as a CNC machinist at Arwood and Goulds Electronics. 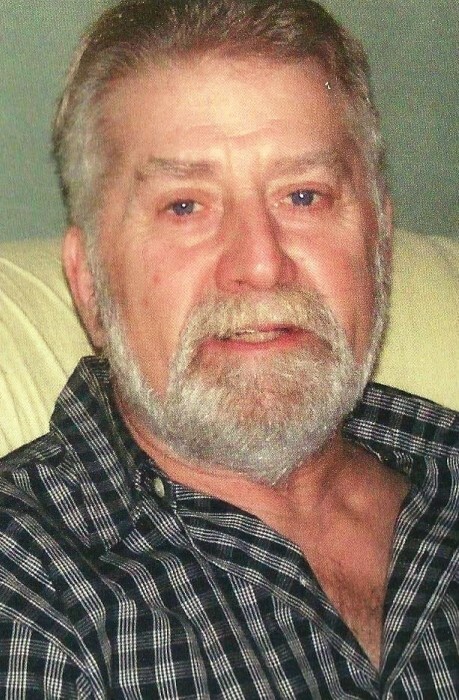 Chuck was an avid sports fan of the Boston Red Sox and New England Patriots. There wasn’t a sports statistic that he didn’t know. He loved playing baseball as a kid and then as an adult, in the Over 30’s Softball League, where he was proud to be called “The Legend”. Chuck also enjoyed hunting, Elvis Presley and his dogs, Cody and Kaya. Chuck will be best remembered for being a wonderful “Pa” to his 3 adorable grandchildren. He had a great sense of humor, a generous spirit and a remorseful heart. Pa will be extremely missed! “Elvis has left the building”.